Independent driving on your driving test. Following directions from a sat nav or traffic signs. The independent driving part of the driving test is roughly 20 minutes, which will take up about half of the driving test. You could be asked to follow directions from a sat nav which will be provided by the driving examiner. Although one in 5 tests won't involve following a sat nav, instead you'll have to follow traffic signs for roughly 20 minutes. The idea of driving independently on your driving test sounds very difficult and scary but in reality it's very simple and quite straight forward. There's no need for knowledge of the local area. 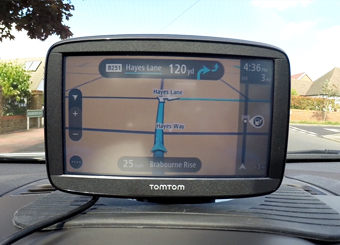 Have a look at our video below on following a sat nav. It features an actual driving test route and along the way we give you some great driving tips. During your driving test, the examiner will ask you to stop at the side of the road in a safe and convenient place. If your test involves a sat nav then it will be on throughout the test, although it won't show directions until the independent driving part begins. You won't touch the sat nav yourself only follow its directions when the independent driving part starts. Before the independent driving begins the examiner will ask you to pull over and the examiner will choose a route on the sat nav. They will then give you the instructions "shortly I'd like you to drive for some distance independently. I'd like you to follow a series of directions from the sat nav please. Continue to follow the sat nav until I tell you otherwise. Drive on when you're ready." The sound of the sat nav will be on but you can ask to have it turned off if it bothers you. If you get confused along the way where you're going then you'll be able to ask the examiner for confirmation. It's not a navigation test so going the wrong way safely doesn't matter unless you make a fault doing it. 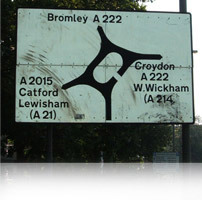 For example, signalling right and then you turn left. If you do go off route then the examiner will help you back on route. The sat nav displays your cars speed and sometimes the speed limit but make sure that you only use your cars speedo and look at road signs to know what the speed limit is, as the sat nav might not be up-to-date and can't be relied on. The examiner will only use your cars speedo to see what speed you're driving. 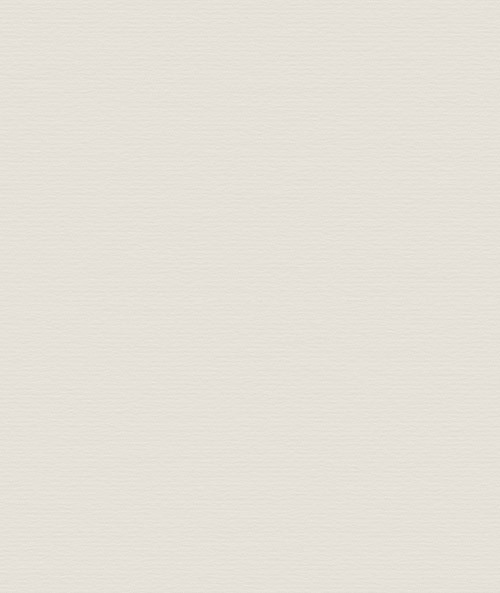 If the car you're taking the test in has a sat nav then make sure it's turned off for the test as you won't be able to use it. One in five tests won't involve following a sat nav, instead you'll have to follow traffic signs. The examiner will ask you to stop on the left in a safe and convenient place. The examiners instructions will be "Shortly, I'd like you to drive for some distance independently. I'd like you to follow the traffic signs for... please. Continue to follow the signs until I tell you otherwise. Drive on when you're ready"
Sounds scary, but in practice it can be quite straight forward. It will last for approximately 20 minutes and the signs should be clear to see. If not, then the examiner will give you directions. If you forget where you're going, then just ask the examiner. They won't mind reminding you where to go and you won't get penalised for asking or taking the wrong turn as long you drive correctly and safely.